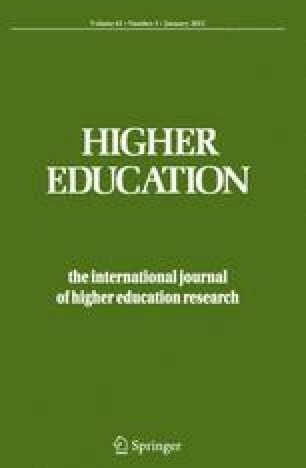 This paper applies the mathematical technique of Data Envelopment Analysis to the problem of appraisal in Higher Education. The technique can be understood as an idealised self and peer appraisal: evaluating others in the same way that we would optimally evaluate ourselves relative to those others. The technique is applied to examples of student and staff appraisal. Although the main focus of this article is on the technique itself (its rationale, the prerequisites for use, and the insights that it yields), we also discuss the wider implications of having and using such a technique to assist appraisal.